Hey, awesome! You came here to know more about me! 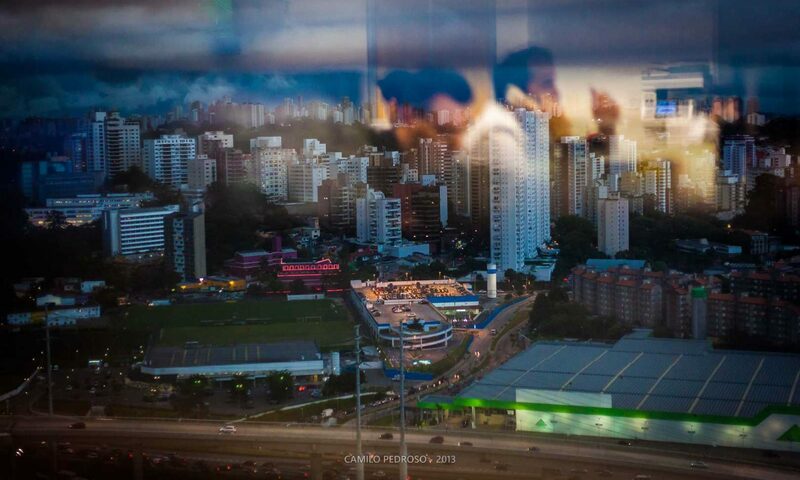 My name is Camilo and I live in Sao Paulo, Brazil. Sao Paulo is the largest city in Latin America and it has about 12 million inhabitants squeezed in 1 522,986 km². 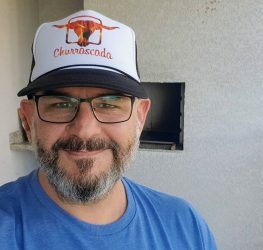 I’m a C# Developer and work with video streaming in a Brazilian Startup called Looke, and I’m responsible (read as ‘work alone in’) for two platforms: Smar TVs and Windows Devices (UWP app). For Smart TVs, we have apps in all major manufacturers! LG, Samsung, Sony, Panasonic, etc. My goal, when I came to the team, was improve the app as a platform, that allowed us to launch a Kids App, that is a safe place for kids consume only videos previously purchased or rented for his parents, and kids video club content (need to be a subscriber) using the same font, only changing a config file. I also made improvements at HTML and CSS code to made the layout consistent through 4k, 1080p and 720p TVs! Yes, I am a UWP believer! I love the idea behind the UWP: one code fits all devices, and, believe: it works! Using UWP I wrote the Looke app for Windows 10 and it is the only Brazilian application listed by Microsoft Brazil as an “Essential App”, and I am very proud about it! And it remains the only brazilian app to support offline play till today (08/15/2017). You can download purchased or rented content at “My Videos” page. And… you also has a fully control about the operation! You can pause, resume or delete the downloaded file. Well at this point, is not a relevant platform, but, it also works on Windows Phone 10, and I started the tests on Xbox One! I worked for about 7 years at SKY Brazil (DirecTV/AT&T subsidiary), first as web developer for the institutional website, after this as a Technical Leader for SKY Online (SKY’s OTT Platform). At SKY Brazil I coded the first version of SKY Online’s website and all APIs exposed to its partners (HBO, Globosat, Turner, etc.). For the website that is online today, I wrote the APIs and acted as technical consultant during its implementation to ensure that the CMS was working fine with the APIs I wrote. I also coded all integration between SKY and HBO using SAML and with others partners using O-Auth 1.0 and simple webservices, always using C#, Asp.Net MVC and Web.Api. My best shot at SKY Brazil was, with SKY Brazil’s engineers team and Encripta’s team, execute an impressive change in only 3 weeks from Verimatrix to Microsoft Play Ready and launch the product working without major failures! At that time, the Verimatrix solution wasn’t suited for Brazil because here, we love watch films with original audio with subtitles, and the Verimatrix wasn’t ready for this brazilian way to watch movies. I also have proud about to be at Xbox One “Day One”! We put the SKY Online app at the Xbox One Store at its launching day! Today I’m experimenting the new! MERN Stack: I’m fall in love with REACT Node.JS and the MongoDB flexibility! And… Determinated on be fluent in English! You are very welcome to come and talk to me!